Jeff is an industrial/organizational psychology Ph.D. student at University of Phoenix and a senior vice president at Wells Fargo & Company in international treasury sales. He holds a M.S. in industrial/organizational psychology, a B.S. in Business Finance, and an A.A. in financial services all from University of Phoenix. 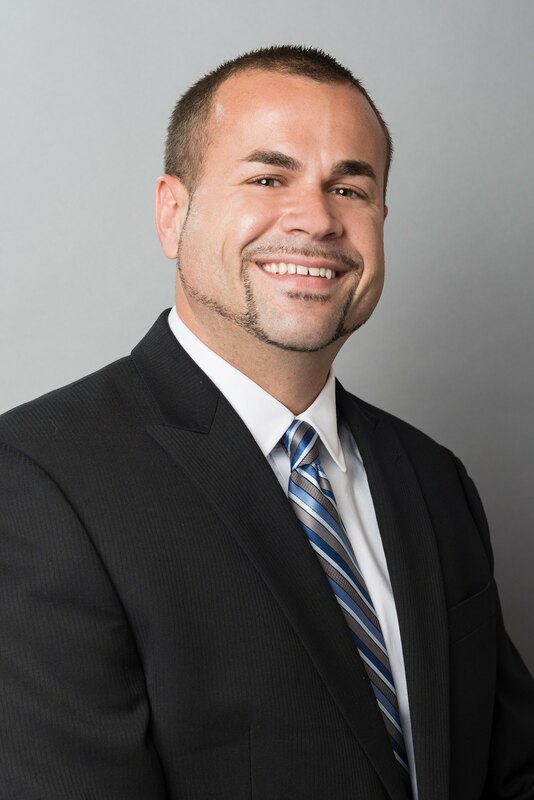 He is a Certified Treasury Professional, a Professional in Human Resources, and a Society for Human Resource Management Certified Professional.